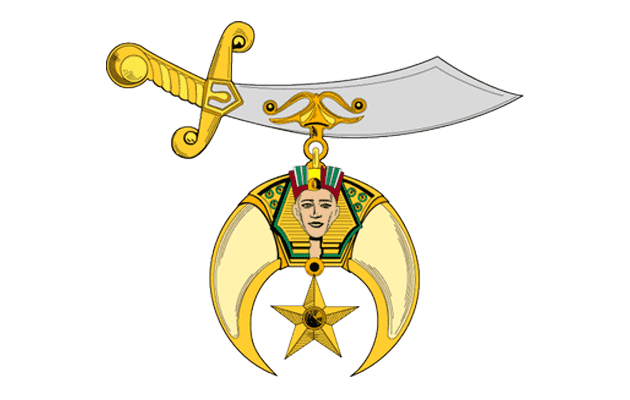 The Provost Unit of Kora Shriners, was established in 1983. This unit is responsible for the internal security of Kora Shriners, protection of the Nobility at Shrine functions. The unit members are also responsible for security at events that are considered Kora Shriners functions, included but not limited to the following, Ceremonials, Lobster Bowl Football Game and Kora Shrine Circus.